If you are looking for roll-off dumpster rental in Columbia SC, then we have you covered! Our roll-off dumpsters are perfect for home remodeling or construction sites. Our roll-off dumpsters make your home remodeling and cleanouts very simple and straightforward. Getting rid of fixtures, floorboards, and old trash is now as easy as just tossing them in our roll off dumpster. So, keep your house and front lawn free of clutter and debris with the Best roll-off dumpster rental in Columbia, SC! Working at the job site can be stressful if you do not have the right tools and equipment available. That is why; commercial contractors in Columbia, SC depend on our roll-off dumpsters to ensure that their work does not slow down when the dust spreads all over. Our dumpsters are the life saver for various construction sites across Columbia & Lexington SC. 1. We offer roll-off dumpster rental in Columbia, SC at a very reasonable price. 2. 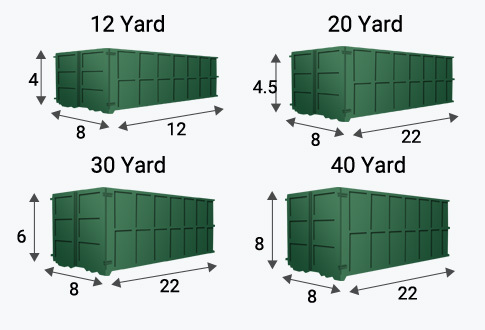 We have both small and large dumpsters so; you can choose the size based on your needs. 3. We will provide you with a free dumpster quote prior to starting the project. 4. Rain or shine, we offer roll-off dumpster rental in Columbia, SC, five days a week. 5. We have emergency dumpster rental services as well. So, if you need a dumpster on an emergency basis, contact our representative, and we will deliver it to your doorstep. How much will it cost to rent a roll-off dumpster? 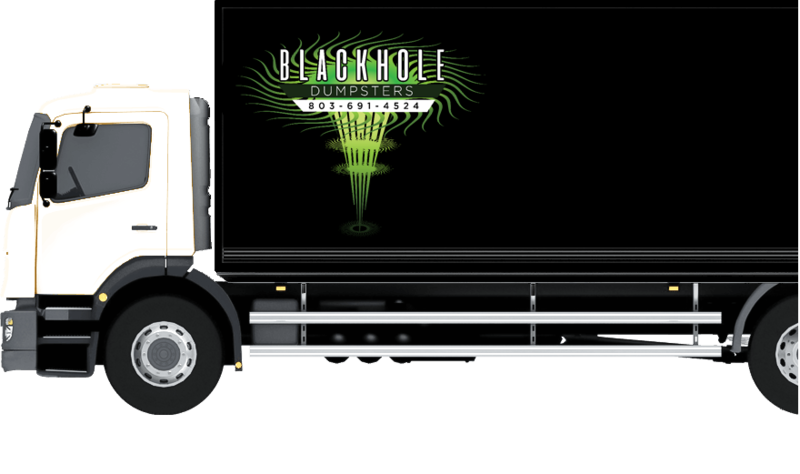 The cost of renting a roll-off dumpster depends on delivery location and size of the container.